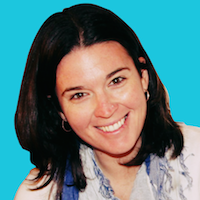 Leanne Pittsford has spent her career helping nonprofit organizations work effectively. As the Founder and CEO of Start Somewhere, she helps nonprofits and social enterprises grow and achieve. Before beginning Start Somewhere, Leanne led operations for Equality California, the largest statewide lesbian, gay, bi-sexual and transgender nonprofit organization in the U.S. Most non-profit employees rarely have one role, and her years there were no exception: Leanne directed data analytics for both their development and marketing teams, directed several online marketing and fundraising campaigns, managed human resources and played an active role in the organization’s financial operations. She’s the co-founder of the Lesbian Entrepreneur Mentoring Program, and the national organization Lesbians Who Tech. She’s also leading one of Start Somewhere’s new ventures, a community called Lean Impact: a community helping nonprofits and social enterprises use Lean Startup principles for social good. You can learn more at LeanImpact.org. She’s a self-proclaimed foodie who is equally passionate about coffee, bikram yoga and photography, and considers San Francisco, California home regardless of her current IP address. 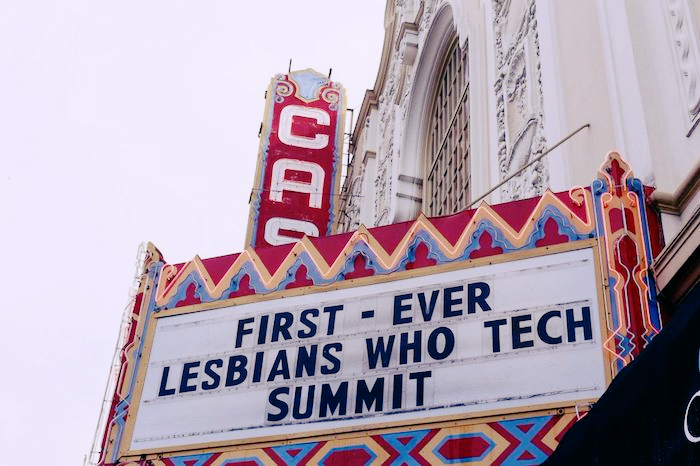 Q&A on the Summit, queer women in technology, and the latest and greatest in queer tech.